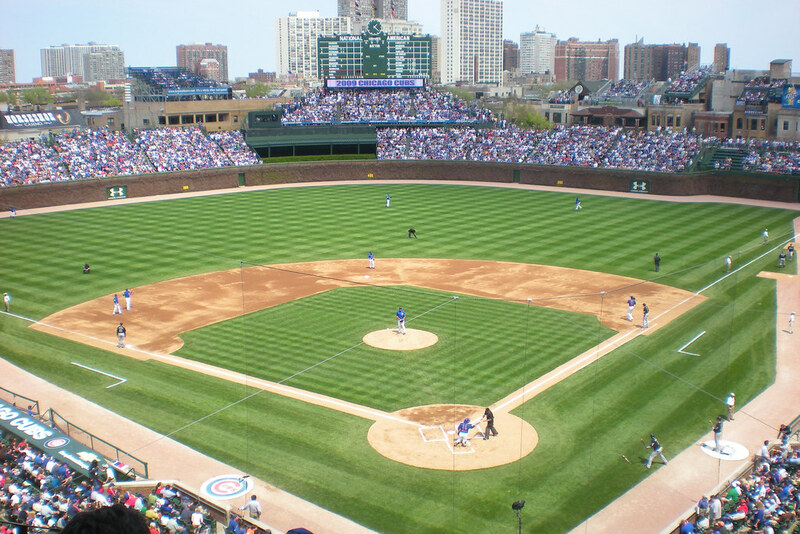 Scott was lucky enough to score a pair of tickets to today's Cubs game against the Florida Marlins. He somehow ended up with them as a result of a charity raffle at work. He received a parking pass as well (and we know that is priceless - it is impossible to find good parking at Wrigley with paying an arm and a leg). Scott brought Brian along for his first MLB game - Brian is a big Cubs fan, and after today's game, he enjoys it even more. His favorite player, Derrek Lee hit a grand slam. The Cubs won the game. It was a perfect day at the ball park. I don't think it gets any better than that! Beat the Marlins eh? Go Cubs...even though the Marlins are the home team for us...I usually don't get behind them. 149/365 - It's my Birthday!